BBC One have announced that David Thewlis, most recently seen in The Theory of Everything, will lead their adaptation of An Inspector Calls. The Harry Potter actor will lead a cast that will also star Ken Stott as Arthur Birling and Miranda Richardson as his wife Sybil. They'll be joined by Chlore Pirrie, Kyle Soller, Finn Cole and Happy Valley's Sophie Rundle. An Inspector Calls is a mysterious detective thriller, set in 1912 and written by English dramatist JB Priestley. Following the suicide of a young woman from the local town, an inspector calls unexpectedly to interrogate the wealthy Birling family. As their world unravels, each member of the family is revealed to have unwittingly played a part in her demise. Set at a time when society was transforming and women's lives were about to change forever, An Inspector Calls is considered to be one of the classics of 20th century theatre. Thewlis will star as the mysterious Inspector who interrogates the wealthy Birling family and their dinner guests, following the suicide of a young woman. Priestly's book has been adapted for the screen by critically acclaimed playwright Helen Edmundson whilst award-winning Aisling Walsh is singed up to direct. Lucy Richer, Commissioning Editor for BBC Drama, adds: “the mysterious and elusive Inspector Goole has fascinated audiences for generations and David Thewlis is the perfect actor to bring him to life. 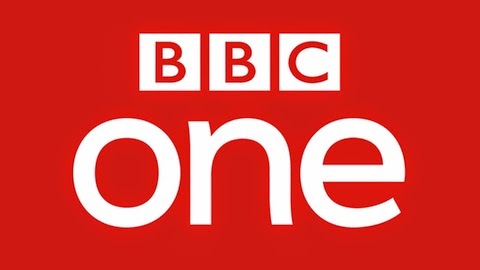 We're delighted that he, Ken Stott and Miranda Richardson are heading up this stellar cast to bring one of the nation's favourite stories to BBC One." An Inspector Calls will air latest this year as part of a season celebrating the best of 20th Century literature. Other highlights of the season include Jed Mercurio's adaptation of Lady Chatterly's Lover and Adrian Hodges' take on The Go-Between.